Disclaimer: This girl is a novice and cannot be held accountable for any ambiguous descriptions. Good first review! 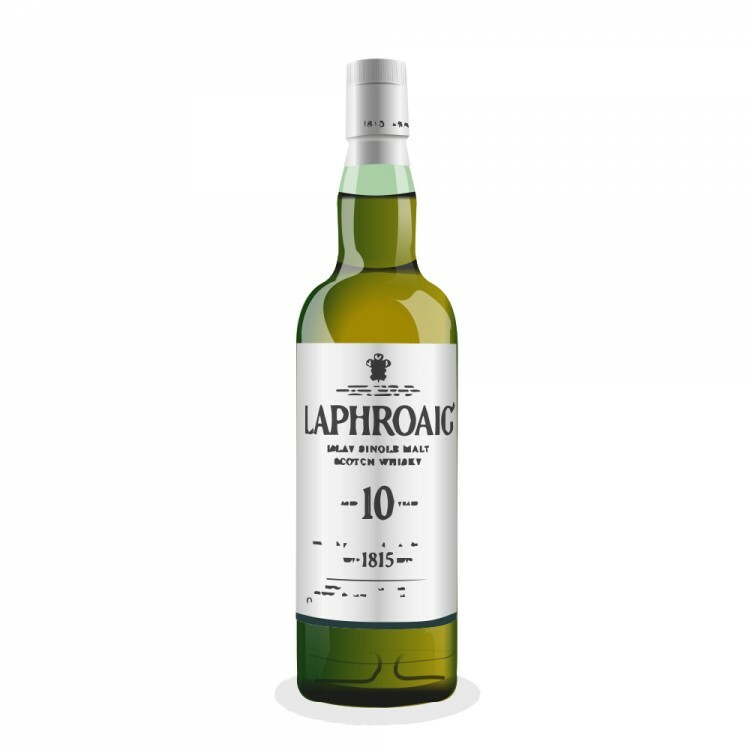 If you like the Laphroaig 10 year old, you will love the Laphroaig Quarter Cask! Personally, I'm the other way around. I prefer the '10' to the Quartercask. I see the QC as more of a marketing 'trick' to get younger whisky on the shelves. Maybe I just prefer older whisky. 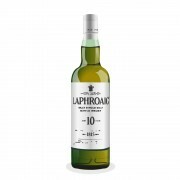 Laphroaig 15 is gorgeous imo (havent tried the 18 yr old). Each to their own I guess. Generally older means better (to a point, once you get past 25 years, a lot of whiskies tend to start getting a bit too woody for my taste). But the size of the barrels the whisky are matured in makes a huge difference. The larger the cask, the longer it takes to mature. It's not exactly true that a half sized cask will mature twice as quick, but you do shave a number of years off. So while the Quarter Cask is young, it's actually 'older' (as in more matured due to the time in 'quarter casks) than its years would suggest. Most estimates put the QC as around 8-9 years old, so the QC is probably more matured than the 10!